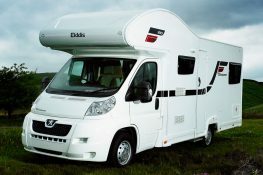 When you hire a motorhome you have the option of collecting it directly from us, or we can also deliver all of our motorhomes to you throughout the UK. Whilst many of our clients like to collect their motorhomes from one of our sites in Cheshire & Lancashire, we can also deliver all of our motorhomes throughout the UK. Take the hassle out of Motorhome renting and meet us at your desired destination, let us set it up for you and you can just enjoy the experience. At Priory Rentals we offer a DROP IT < SET IT < COLLECT IT service for all UK events & shows. Here at Priory Rentals we understand not everyone can collect. So let us take the stress and strain from you. All our delivery and collection services involve full set-up of your vehicle so that it is ready for your immediate use. 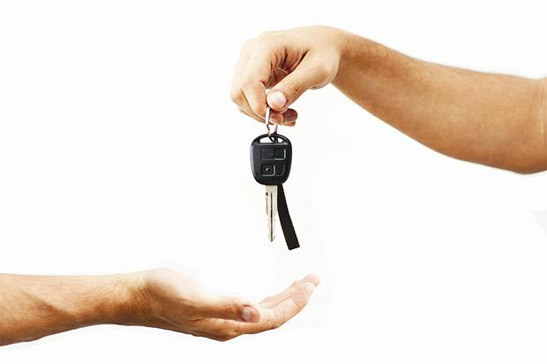 For events and campsites, hirers do not always need to be on site when we deliver or collect; provided suitable key handover arrangements can be made. Delivery & collection costs are primarily based on mileage travelled from our sites in Cheshire & Lancashire but other factors can influence the total cost. These factors may be: the dates of hire, number of vehicles being delivered, current fuel prices and the particular event or delivery location. 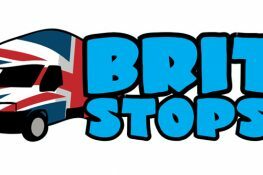 The minimum cost for delivery is £75, however we work on a basis of £1 per mile between our Lancashire branch, to the location you wish to take collection of our Motorhome. If you wish to know exact costs for specific delivery locations then please call us on 0800 996 1444 or use the contact form below.